What are your 2017 backpacking goals? And How can we help? - GetGoing NC! What are your 2017 backpacking goals? And How can we help? Over the past two and a half years, we’ve graduated more than 120 backpackers through our GetBackpacking! program. 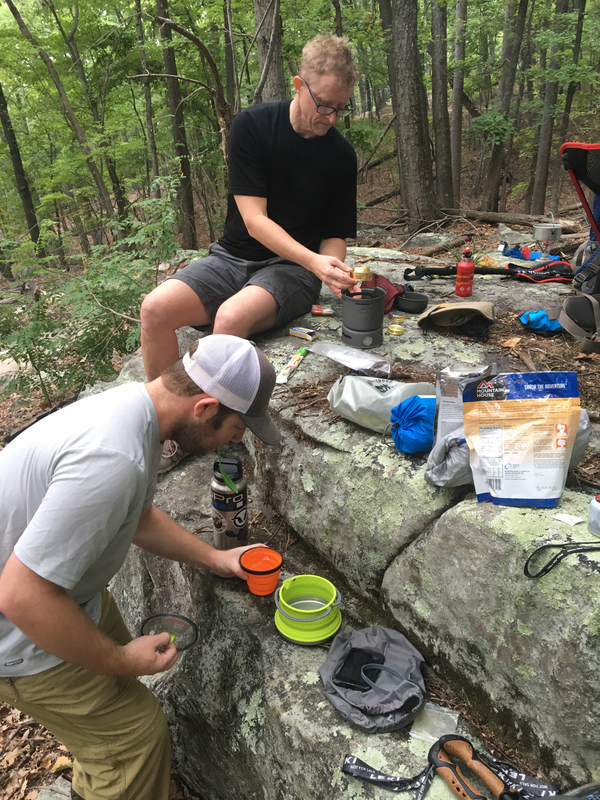 They come in with little or no experience, after three training sessions and a weekend graduation trip to South Mountains State Park, they emerge competent backpackers. It’s a question raised most recently by Mike Owen, who went through the class this past summer. Maybe you’d like to learn about making more elaborate camp fare. 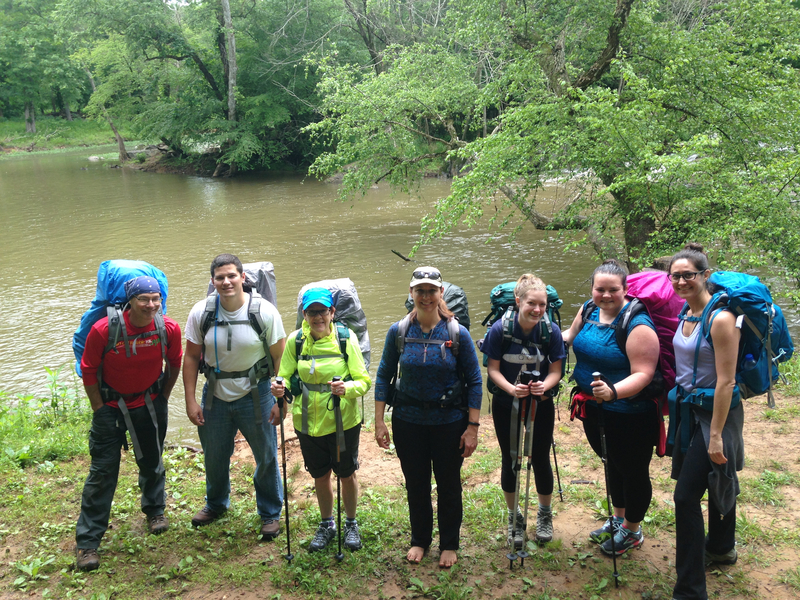 “Have you considered a longer backpacking trip — say 5-6 days on the Mountains-to-Sea Trail or the AT — for graduates of your South Mountains trip?” Mike asked. Solo weekend. Several of you have mentioned that, someday, you’d like to solo. Understandably, there’s reason for concern: will I be safe? What if I get sick or injured? What if a vital piece of gear breaks? One thought we’ve had: a two-night solo with a shadow. 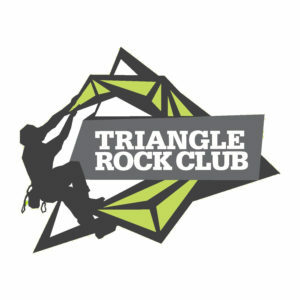 We would have a clinic on soloing, about how to prepare, what’s different, what to expect, and how to get yourself out of jams that might occur. Then, on a Friday, we would head to the mountains; you’d be given a designated route — and pointed down the trail. Your instructor would be nearby, but out-of-sight. You’d be on your own — with a safety net. Four-day, three-night trips. Leave Friday, return Monday. We’d have a clinic on preparing for a longer trip, going over clothing, food, water and how much different three nights is than two. In part, this course would help you gauge the difference between trips of different lengths. It would also give you a better sense of whether extended treks are for you. Self-directed group trips. We post general parameters — number of days, number of nights — then coordinate a planning meeting — a true planning meeting — for those who sign up. We would give some trip options, but you would decide on the actual trip. A good exercise in thinking through a specific route, figuring out campsites, how much ground you want to cover (and, based on topography, can) in a day, where you’ll find water. Trips outside the region. Are you interested in a week-long trip in the Rockies? Presentations and clinics. We also plan to start doing clinics and presentations in 2017. Someone who’s hiked the John Muir trail, for instance. Or someone who did a trip completely off trail. Let us know what you would be interested in. Those are some of our thoughts, let us know yours. How would you like to build on your backpacking resume in 2017? Email your thoughts to Joe at joe@getgoingnc.com. GetHiking! Corporate before hitting the trail at Hanging Rock State Park. If you’re interested in bringing all the wellness benefits of hiking to your workplace, we can help. GetHiking! 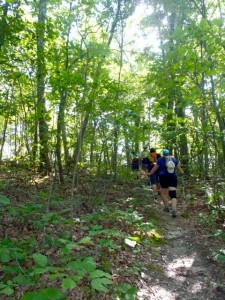 Corporate is an 8-week, employer-sponsored program designed to get employees out of their cubicles and into the woods. What’s the difference between walking a few times around the building at lunchtime and hiking for a couple hours on the weekend? Rather than rushing to get in those laps before you return to your desk, you’ll be challenging mind and body as you move on natural surface with more ups and downs, twists and turns. Rather than focusing on the email you need to send, you’ll be navigating trees and rocks, allowing your brain to shift focus and stress to flow right out of you. In eight short weeks, you’ll be more relaxed, have more stamina, and be more ready than ever to tackle whatever work challenges come your way. Our program includes eight weekly guided hikes, with tips on how to fit cross-training activity into your life between hikes. We can do hikes before work (a great way to get the juices flowing for the workday ahead) or after work (a nice way to wind down) or on the weekend. Our clients include SAS, IQVIA (formerly Quintiles), MetLife and BlueCross and BlueShield of North Carolina, and Novo Nordisk. If you’d like us to bring this program to your company, let your wellness coordinator know. Contact us for rates and scheduling at joe@getgoingnc.com or 919.791.6155. GetHiking! 2019 Winter hike seres, go here. GetHiking! About the program, about its founder, go here. GetHiking! 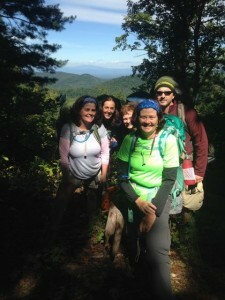 Types of Corporate Hiking programs available, go here. GetHiking! Health Benefits of Hiking, go here. Hiking regularly, or making a hike a part of your regular exercise regimen, can have a dramatic impact on your physical and mental health. It’s something nearly everyone can do, and it’s a lifelong activity, something you can do long after your body has said no to more aggressive outdoor pursuits. Hiking reduces your chances of heart disease. Hiking on a regular basis can lower your blood pressure by 4 to 10 points. A frequent walk in the woods can help reduce your chances of getting diabetes. If you already have the disease, hiking, combined with a proper diet, can reduce or even eliminate the need for insulin therapy. As a weight-bearing exercise, hiking can help stave off osteoporosis. A regular exercise program centered around hiking, coupled with a sound diet, can help you achieve and maintain a healthy weight. Depending upon your pace and other factors, you can burn up to 500 calories per hour hiking. A walk in the woods can clear your head — and that’s not us talking, that’s your endorphins, according to recent studies. It’s also effective at reducing stress and relieving anxiety. Hiking lower your risk of high cholesterol and triglycerides. Hiking can lower your risk of colon and breast cancer. After a good hike you’ll sleep better. Sources: American Heart Association, Diabetes Institute, WebMD.com, University of Southern California, American Cancer Society, National Sleep Foundation. GetHiking! 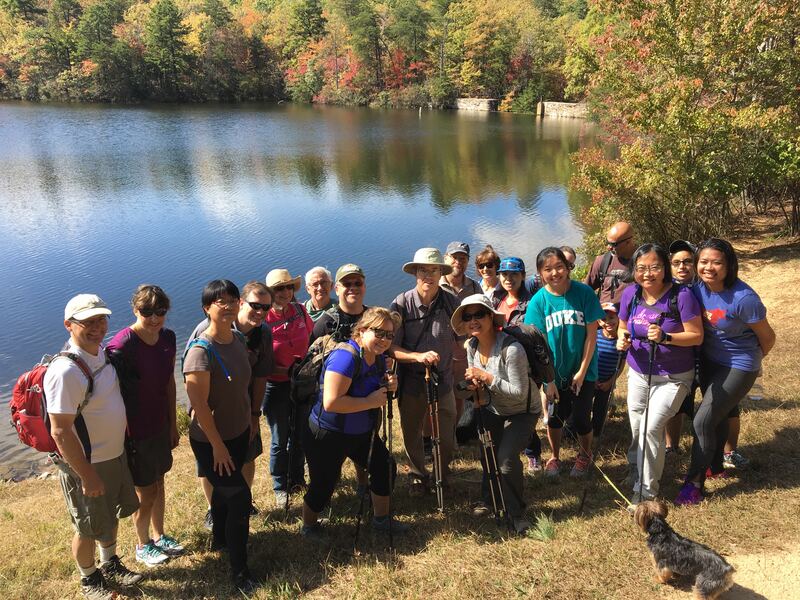 has Meetup-based hiking groups in North Carolina in Charlotte, the Triad, the Triangle and Western North Carolina, and in Charlottesville and Virginia Beach in Virginia., with a combined membership of more than 8,200. 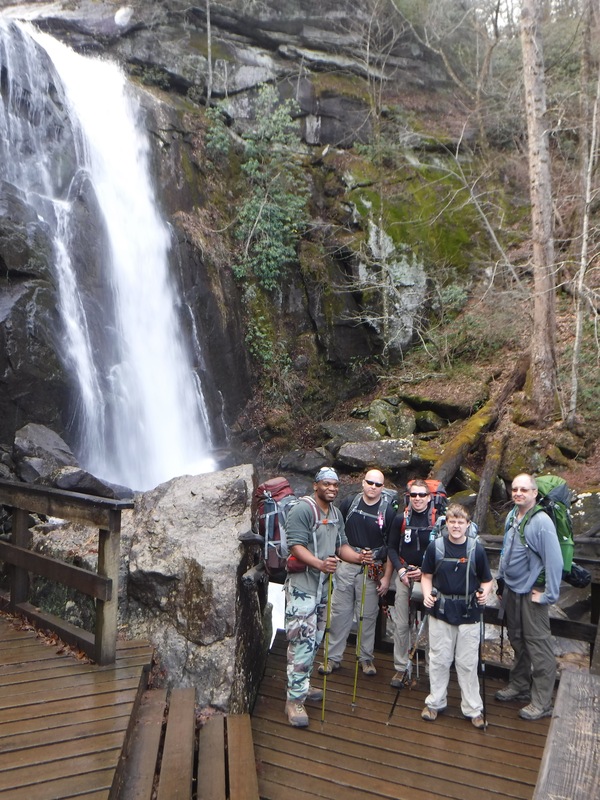 Emphasis for each group is on local hikes; about once a month we try to do a combined hike, either in the mountains, the Uwharrie National Forest or at one of the larger state parks in the Piedmont. Explore the outdoors, discover yourself.